This Toronto based artist shows he masters the art of creating solid bass drums percussion, groovy baselines, keyboard and string lines that build up into perfect musical architecture that will rock any dance floor in the globe. In electronic dance music there are a few artists with a special talent to produce tracks that in the right hands, will rock any dance floor in the globe. 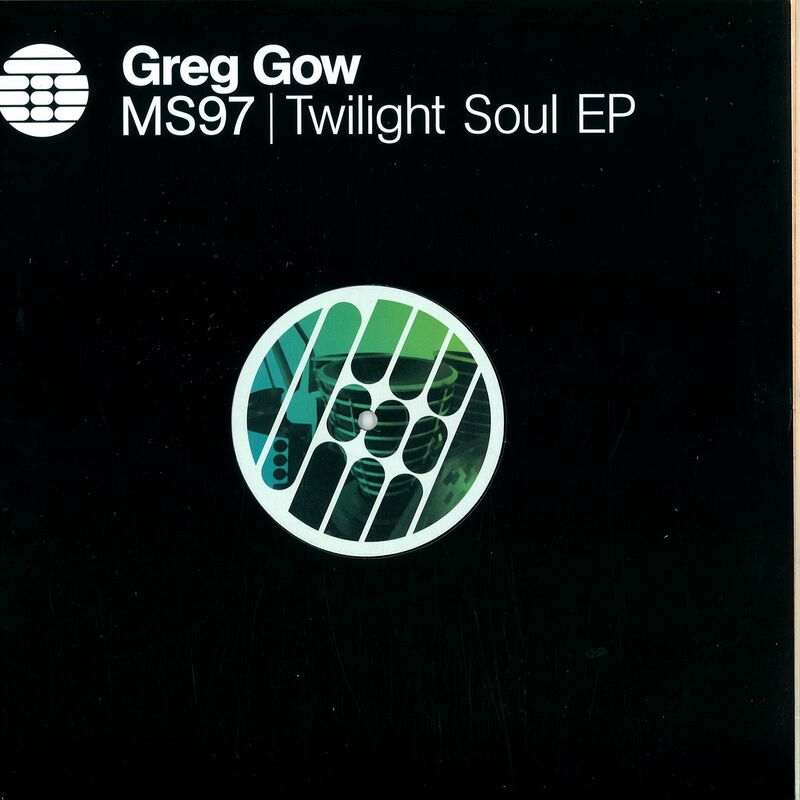 With his second release on Derrick May’s legendary Transmat Records, Greg Gow confirms he is one of them.